CSG Food Solutions has a long standing reputation in the catering industry. 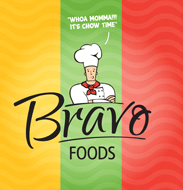 We are passionate about our clients, our people and the food we prepare. We are proudly South African and a Level 1 BBBEE contributor. 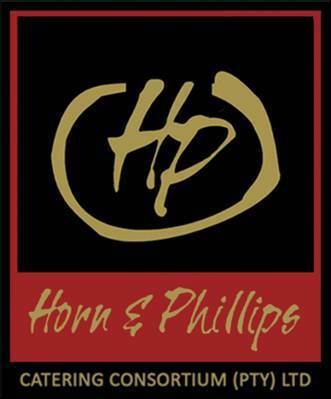 A busy Event Company catering for Corporate, to Sporting and Leisure Events and Concerts. 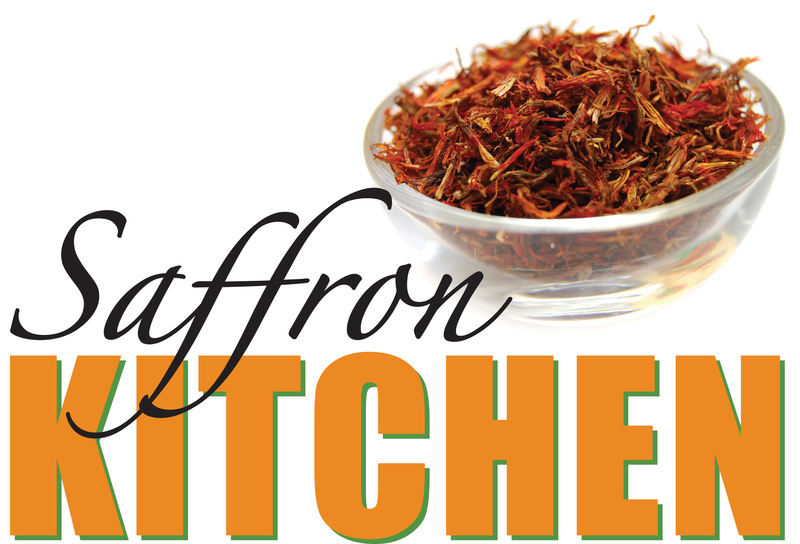 Saffron Kitchen which is certified by NIHT. C3 Food Services is a boutique food services company, passionate about being involved in the provision of food and beverage to corporate bodies and institutions. We are large enough to provide the necessary resources however small enough to provide personalised service. We are fanatical about creating a first-class food experience combined with unsurpassed, professional service at all times. 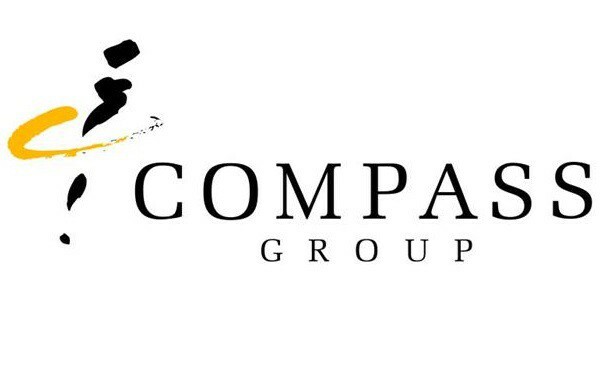 Compass Group Southern Africa is a market leader in providing food as well as a range of selected support services. The secret to our success is a combination of real passion and talented people who understand the value of exceptional service. Delmont Caldow Caterers has expanded its services further and has become the caterer of choice for a number of major sporting events. The majority of DCC’s catering is undertaken for corporate clients, most of whom rank amongst the top 100 companies. Emperor Foods is a food manufacturer that specializes in creating quality function foods that include hot and cold cocktail snacks, main meal and starter dishes and components, sushi and all manner of gourmet Halaal catering. Emperor Foods was formed in 1999. 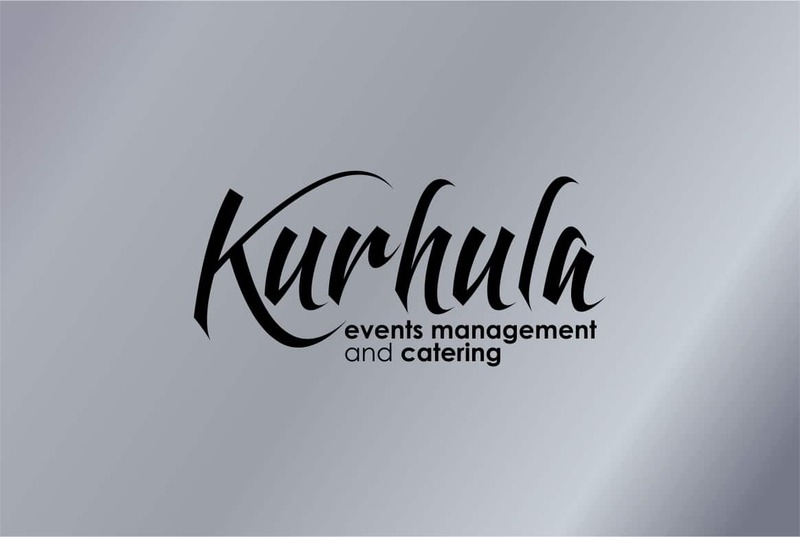 From our humble begins we have grown at a rapid rate becoming the supplier of preference to most of the Johannesburg catering fraternity. Emperor Foods enjoys a BBBEE rating as a level 1 contributor offering a 110% procurement points. We are also Halaal accredited with the National Independent Halaal Trust. Emperor Foods boasts a 1000m2 state of the art manufacturing facility in Johannesburg, South Africa. The facility was specifically designed to achieve SABS SANS 10330:2007 (HACCP) and ISO 2200 accreditation, thus ensuring the highest levels of manufacturing and hygiene protocols. 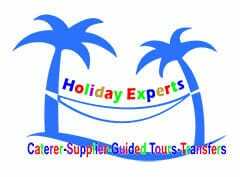 Holiday Experts Pty Ltd is the only company who promotes South African Tourism with a traditionally Indian, Chinese and Western Style of food taste, quality and presentation. We provide all types of complete Indian Food Ingredients, Vegetables and Spices to make real Indian food, we have a qualified team of Chinese and Mexican chefs to cater Western/Asian Market and Pure Vegetarian Indian chefs (Maharaj) to prepare Gujarati, Rajasthani, Marwari and Jain Food. We also provide Proper Kitchen Caravan and Fully Supplied Kitchen Van for the Tour Companies who should require it when bringing their own chefs. 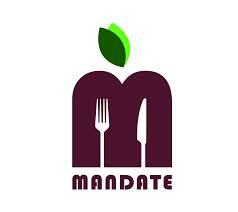 Mandate Meal Management has over 25 years’ experience in the Institutional, Industrial and commercial sectors. Our main focus is to offer cost effective, custom designed packages to suit each client’s needs. Noni Food Services (NFS), the hospitality, food and beverage subsidiary of Noni Holdings (Pty) Limited, was established in 2016 to provide food products and services to corporate and individual customers across the food supply value chain. As a proactive and socially responsible corporate citizen the company employs eco-friendly methods in its procurement, preparation and presentation of its products and services. It aims to promote an organic lifestyle, while creating much-needed jobs to meet the challenges faced by the environment in which it operates. Noni Food Services offers catering services that can be tailored to customer needs. We provide, amongst others, services from Canteen Management, Corporate Breakfasts and Lunches, catering for Board Meetings, Big Event Catering, Weddings, and Private Parties to simple daily food plate deliveries. Open Food is a food manufacturer and our services include catering for events both corporate and private in different establishments. Our services extend to the Aviation industry catering for business and first class lounge, on-board as well as chartered. Open Food offers management of lounges, conference centres, staffing, cleaning as well as budget and finances on behalf of their clients. OPEN Food is fully Halaal and HACCP compliant. Specializing in the creation and delivery of bespoke meals to some of Southern Africa’s most discerning aircraft and corporate operators, Par Avion is proud to be considered among the leaders in executive in flight catering and associated services to the aviation industry. Our footprints at Cape Town, Oliver Tambo, Lanseria and Kruger Mpumalanga International Airports support our dedication to offering the very latest in niche products and services to our discerning and well-traveled clientele. Feedem is a large contract catering company in South Africa which manages in excess of 300 sites and employs more than 3200 people. 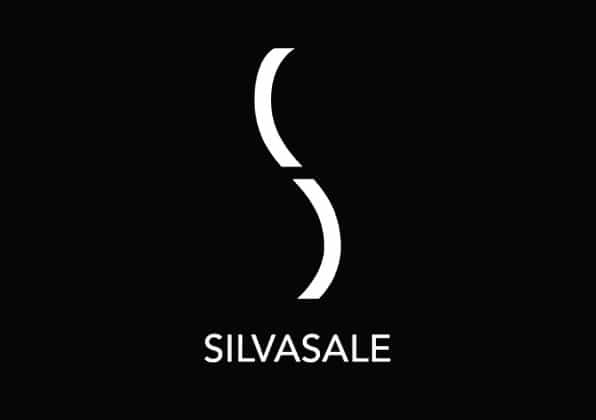 SilvaSale hosts over 25000 delegates annually at corporate events and conferences. Our expert conference and event coordinators will ensure that your event goes according to plan as well as meeting and exceeding your expectations. Our attention to detail and creative input has won over many clients and the continued support for many years. SilvaSale Events is renowned for the professional service they provide, with meticulous attention to detail ensuring that each event surpasses expectations. Sodexo’s Comprehensive Service Solutions contribute to the performance of 3 key components of our clients’ organizations: their People, Processes, Infrastructures & Equipment. At Source Food, we pride ourselves on providing creative & innovative food concepts for our clients. We create memorable food-related experiences, which connect brands & their clients. We are the turnkey catering-solution for any marketing or operational needs. 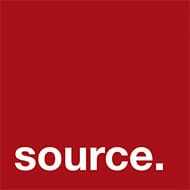 The Source Food Studio is located at 113 Loop Street, Cape Town, 8005. Founded in 2013 Tishbyte is Culinary Chef community. Offering culinary Chef Service to Host who order and purchase the experience on our platform/website. The culinary Chef comes to the Host home to offer the cooking experience (Service) at the comfort of the “Host” home. Using the Host kitchen, Grocery to prepare the perfect meal, we empower Culinary Chef to practice and utilise their knowledge, experience, passion and skills at a reasonable cost affordable to members of the community. 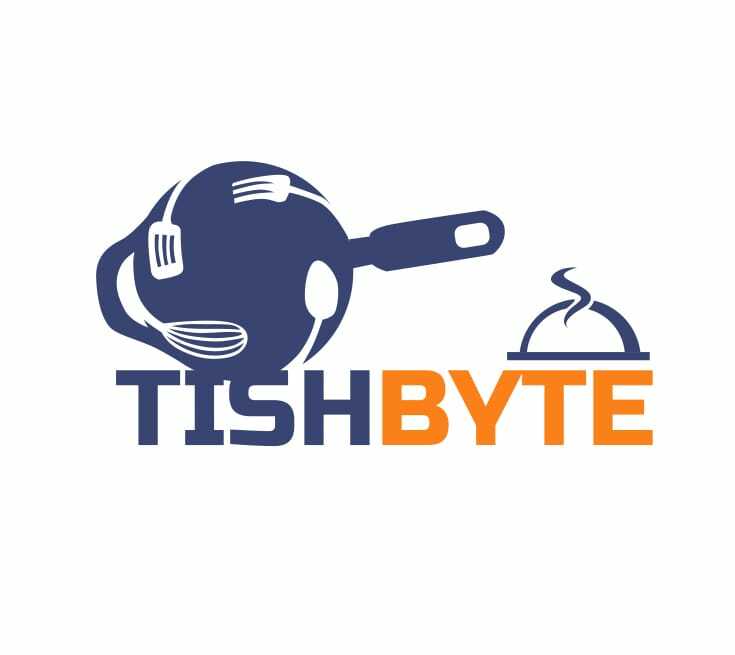 Tishbyte offer an experience for the Chef and the Host. Ample undercover parking and in proximity to Sandton CBD. An upmarket conference and corporate functions establishment. A ‘multi-functional’ venue, catering for all group sizes up to 1000 cocktail-style and 350 banquet-style, offering a Turn-key event solution with a myriad of in-house services. Easily accessible from the M1 highway, ample undercover parking and 2 neighbouring hotels. The Venue is a trendsetter in transforming your imagination into an unforgettable affair.